Prosecco is a Sparking Wine that can only be produced in Italy. 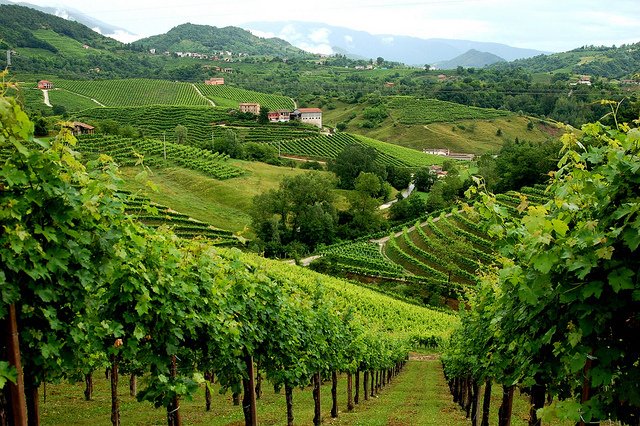 The region where Prosecco can be produced is in the North of Italy, just North of Treviso. The main grape variety used is Glera. Our two Prosecco's are both absolutely brilliant. 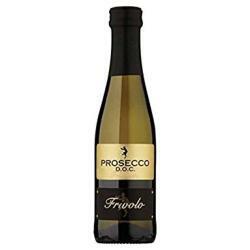 We have spent a lot of time tasting Prosecco to ensure we are selling only the best!! 'NEW' A crisp and lively sparkling wine from Italy! A gorgeous sparkling wine from Northern Italy. Light fresh & elegant with a unique string cork. A Magnum of this FABULOUS PROSECCO!